For many people, January’s been a month of getting back into shape, healthy eating and avoiding the booze in what seems like an eternity of not having enough fun. Well fear not fellow foodies, February is coming! Bringing with it some of the very best Valentine’s dining experiences from across the region. What’s more, we’ve included our exclusive restaurant offers and romantic breaks perfect for couples looking to escape. Saving you up to 62%. Multi award-winning and one of Yorkshire’s finest. Three courses with coffee £48 per person. View Menu. A stunning Georgian hotel and restaurant. 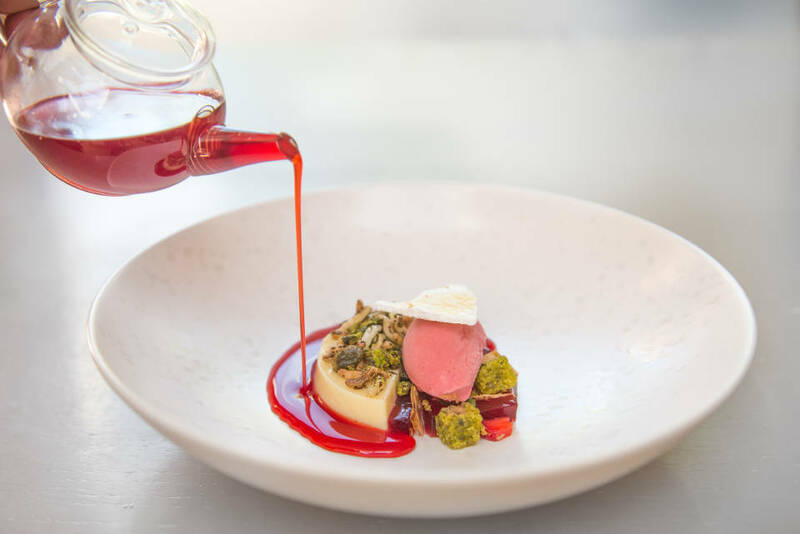 If you’re looking for a culinary escape, the award-winning Tickton Grange will not disappoint. Five course dinner with a glass of champagne on arrival. View Menu. Or go all out with an overnight stay with a Valentine’s cocktail and canapés in your room arrival, before heading downstairs for your meal and a breakfast in the morning. 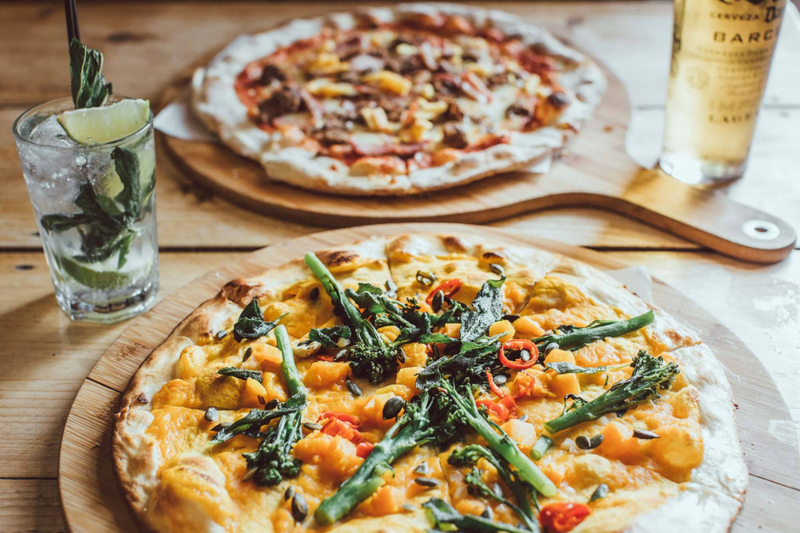 Authentic Italian cuisine and sourdough pizzeria served alongside Italian craft beers and wines. Three course menu £25 per person. View Menu. The only 2AA Rosette Indian restaurant in Yorkshire. The best of Gujarati and North Indian vegetarian food with seasonal and regional variations. Serving their menus as normal which include a unique 5/7 course Tasting Menu, with a Valentine’s special starter to be revealed soon. 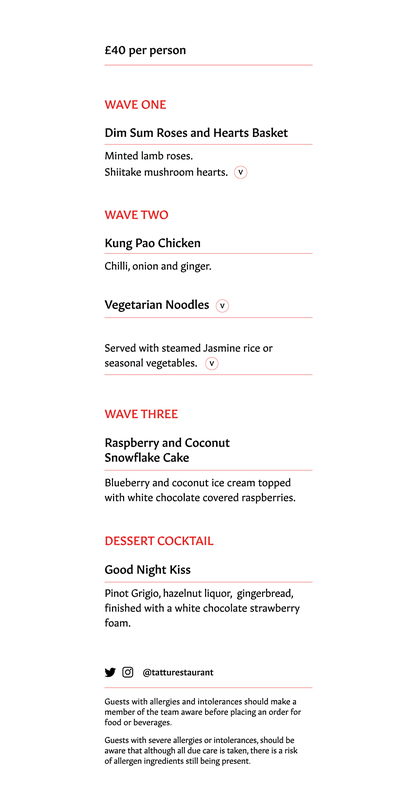 Valentine’s Specials Menu, alongside their full a la carte menu. View Menu. Between 14th and 17th February take time to relax with this all-inclusive package; overnight stay with full Yorkshire breakfast, afternoon tea on arrival, glass of champagne before dinner and £45 allowance per person to spend in their 2AA Rosette restaurant. Prices from £279.00 in one of their classic double rooms. Find out more. Between 14th and 17th February take time to relax with this all-inclusive package; Overnight stay with full Yorkshire breakfast, a 30 minute spa treatment each, glass of Champagne before dinner, a 3-course meal within their 2AA Rosette restaurant À la carte menu and full use of the spa facilities. Prices from £355.00. Find out more. Or take advantage of our exclusive offer – £59 Spa Access, Lunch, Prosecco + 30 Minute Treatment, SAVE 35% – GET OFFER. Valentine’s Day Film & Food Night ‘When Harry Met Sally’, including two course meal, £22. Usual menu also available. 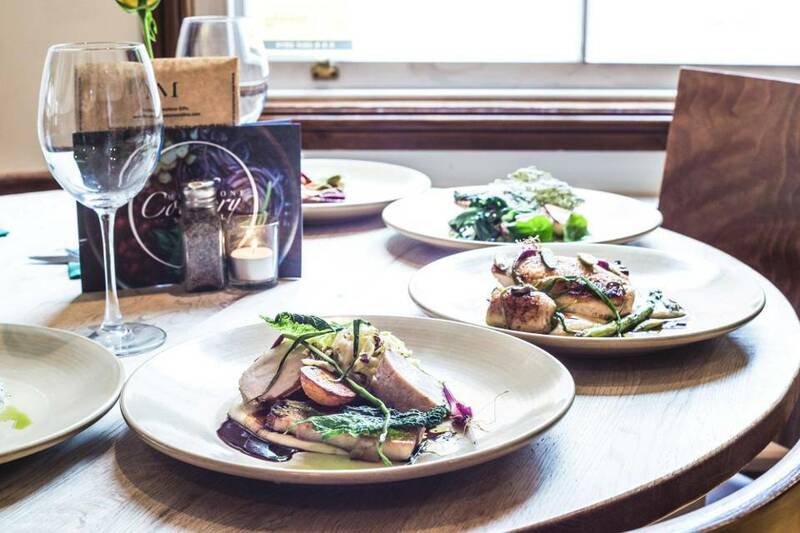 Enjoy the full of charm and character, The Old House, Hull’s oldest domestic building for a candlelit romantic meal. Serving a set Valentine’s Day Menu with a sharing starter, main and dessert. 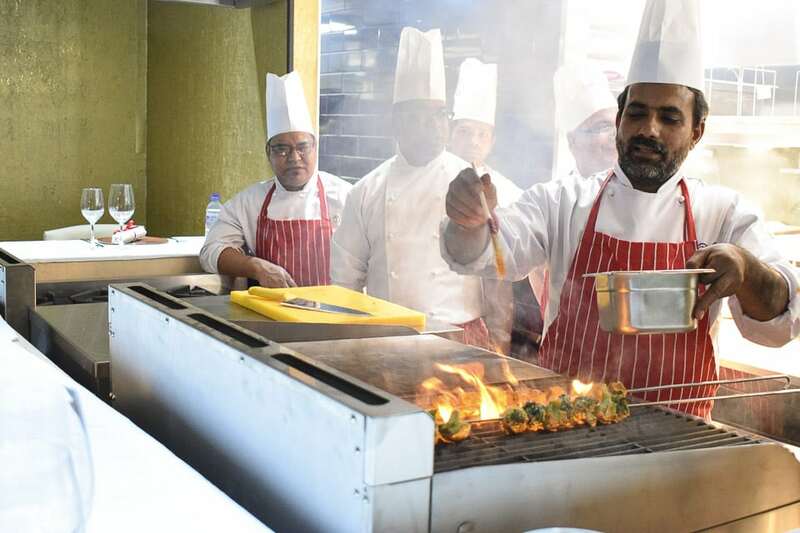 Treat your Valentine to unique Indian fine-dining at one of Hull’s best restaurants. Valentine’s Day menu designed for sharing £39.95 per person, £60 including wine. View menu. 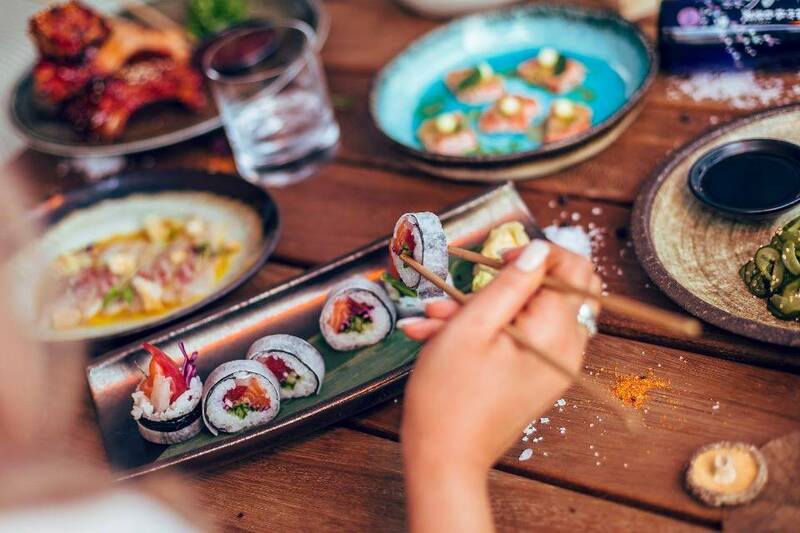 Take advantage of our exclusive offer – spend £37.50 and get £50 spend on food and drink at Tapasya@Marina, SAVE 25% – GET OFFER. Delicious Valentine’s Day Menu specially created for 14th February 2019. View Menu. decadent cinema for three romantic screenings, each accompanied by a three-course meal and Good Night Kiss dessert cocktail. Choose from Hitch (1 pm) or When Harry Met Sally (4 pm). Tickets are priced £40 per person. Call 0161 819 2060 to book. View menu. Valentine’s Tasting Menu available for lunch from 12 pm to 2.30pm on 14th, 15th & 16th Feb. Available for dinner from 5 pm to 10.30pm on 14 February and from 5 pm to 9.30pm on 15th & 16th February. View menu. Valentine’s Day 3-Course Set Menu, £30 per person. View menu. Michelin and Good Food Guide recommended Japanese restaurant Issho, is creating an exclusive 5-Course Tasting Menu for the occasion, with decadent desserts as a finale. Available on 14th, 15th and 16th February for dinner for £45pp and for lunch on 15th and 16th of February. View Menu. A solid fuel grill restaurant, recommended by the Michelin and Good Food Guide. Delicious service as normal. 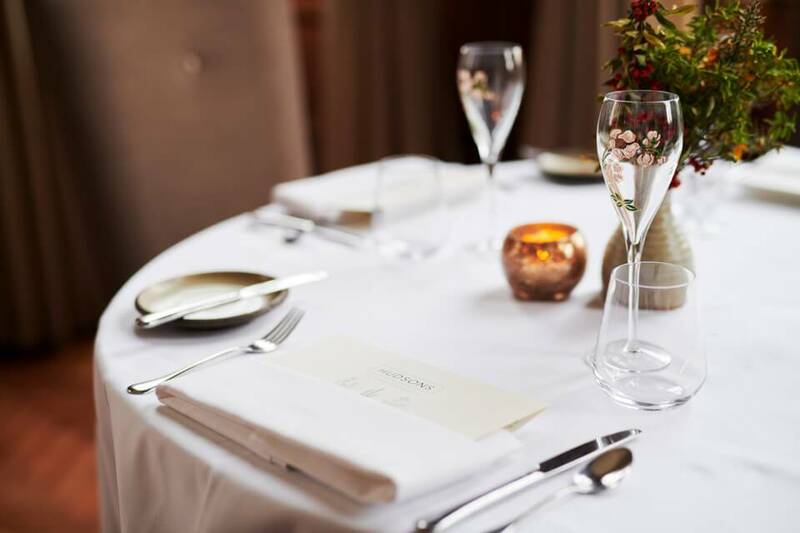 A romantic candlelit six course seasonal tasting menu with fizz on arrival, from 7pm, £54.95 per person. View Menu. 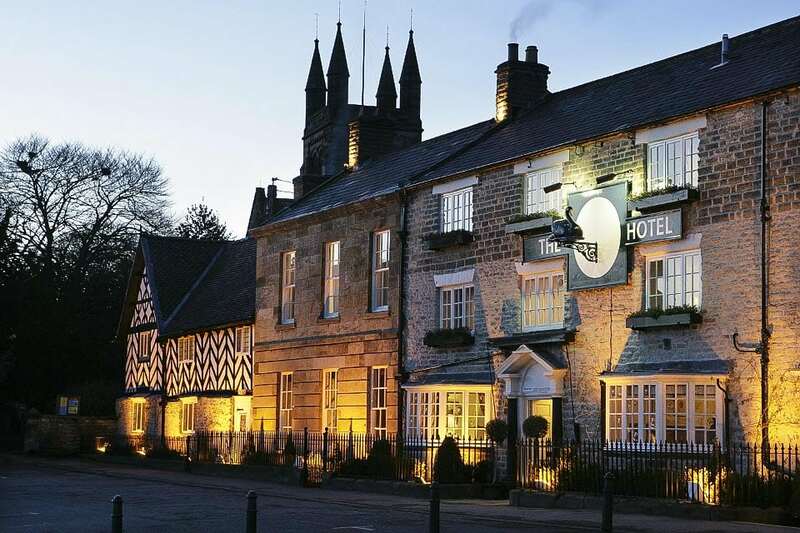 Don’t miss our luxury dine and stay for two exclusive offer – Your choice of cocktail on arrival, three-course dinner in their 2AA Rosette award-winning restaurant, full Yorkshire breakfast and overnight stay in a Deluxe room. Only £149 for Two. Usually up to £233.90 Saving You 36% – GET OFFER. Three course dinner £39.95 per person. Available Thursday 14th to Saturday 16th February. View menu. Serving their normal menu on Valentine’s Day alongside Chef’s Valentine’s Specials. View menu. 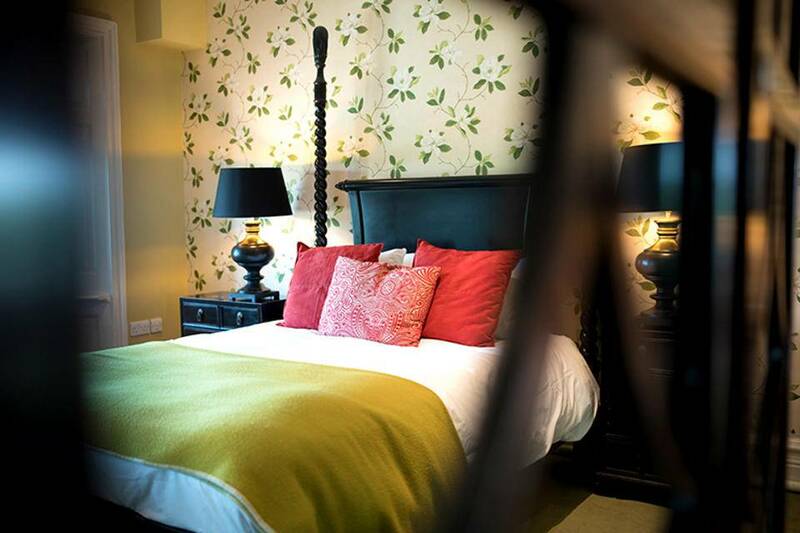 Don’t miss our exclusive offer (available from 18th Feb – 31st April) – £145 Superior stay with 3-Course Dinner, Bottle of Wine and Breakfast + optional add-on of early check-in and prosecco afternoon tea for two for just an extra £20. SAVE up to 32% – GET OFFER. A foodie’s heaven, so it’s no surprise that they’re already fully booked for 14th February. There’s still chance to grab a seat on 12th, 13th or 15th February. This 3AA Rosette restaurant is unfortunately already booked for Valentine’s Day 2019. A definite must visit for all you foodies. 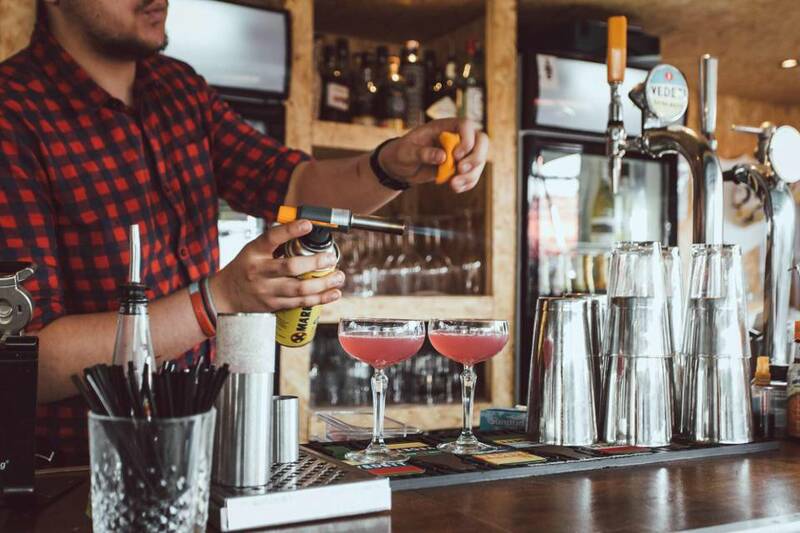 One of Sheffield’s best gastropub and restaurants, recommended by the Michelin Guide. 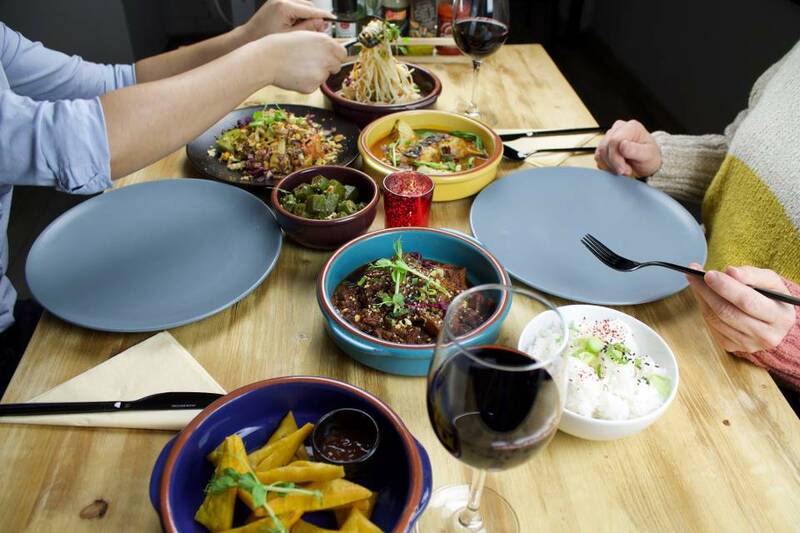 Treat your Valentine to a 5 course meal. Available Thursday 14th and Friday 15th February. View Menu. Valentine’s Day in the Brasserie Restaurant – menu including a selection of sharing platters available from 14th – 16th of February. View Menu. Valentine’s Day in their 4AA Rosette Burlington Restaurant – choose to dine from their 3-Course a la carte menu or 7 Course Tasting Menu. This award-winning hotel and spa set in 1400 acres of beautiful rolling Yorkshire Dales countryside, is offering a number of options for the month of love. From a three course dinner within their 2AA Rosette restaurant, to luxury breaks and spa packages. A boutique hideaway in the Yorkshire Dales. Set close to Bolton Abbey, the hotel offers 16 luxuriously styled bedrooms, award winning restaurant and stunning views of the countryside. 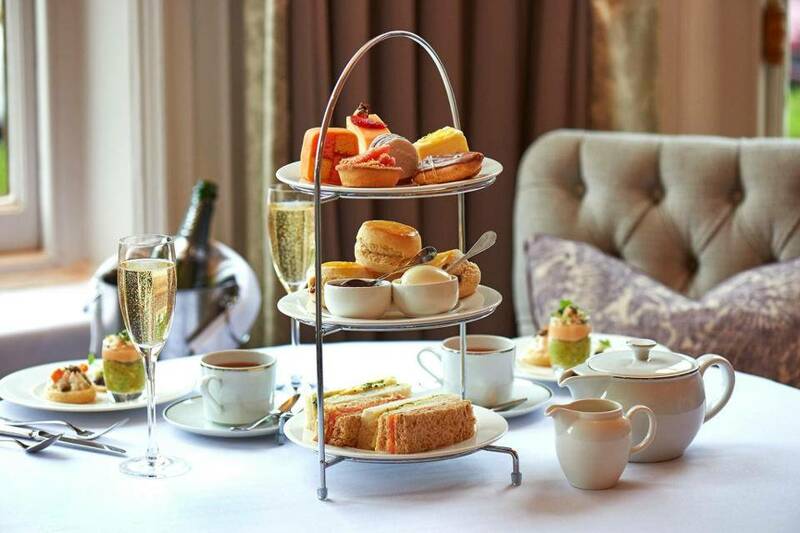 For Valentine’s Day 2019, enjoy a Sparking Afternoon Tea at £25 per person or go all out with their luxury breaks for two from £82.50 per person. Romantic, candlelit three course meal £29.95 per person. View menu. Treat your Valentine to a 5 course lobster and steak tasting menu with a champagne reception, £70 per person. Relax in their stunning restaurant on a table filled with rose petals. Enjoy a refreshing glass of Rose Champagne followed by an indulgent three-course meal set to the backdrop of acoustic live music. £80 per person with glass of champagne on arrival. View Menu. View Restaurant. 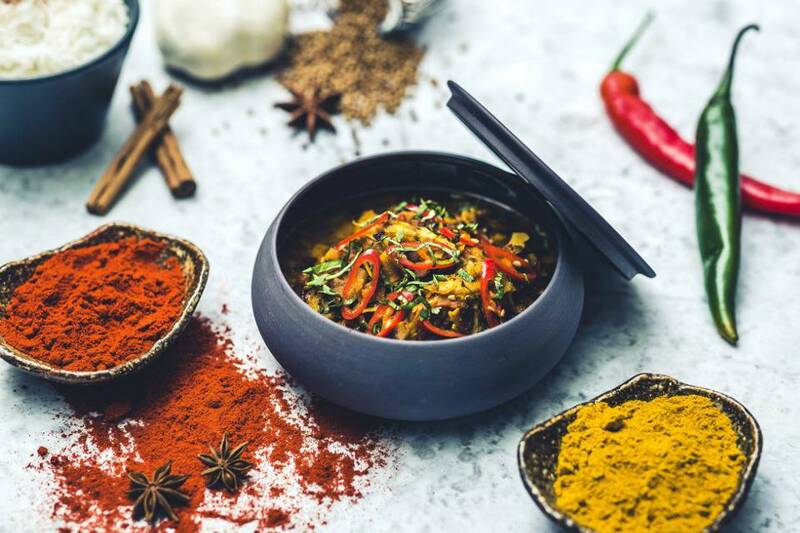 Opening March 2019, this new venture at the 5 Star Hotel promises to cook up a storm. Offer a tempting selection of 43 classes catering to all kinds of abilities, tastes and ages. For a limited amount of time get 25% off their half and full day classes via our exclusive offer. The perfect present for a Valentine who loves to cook – GET OFFER. Serving their normal menu Aveugle (blind tasting) experience, with optional wine pairing. Prepayment of £75.00pp is required at the time of booking. View Menu. 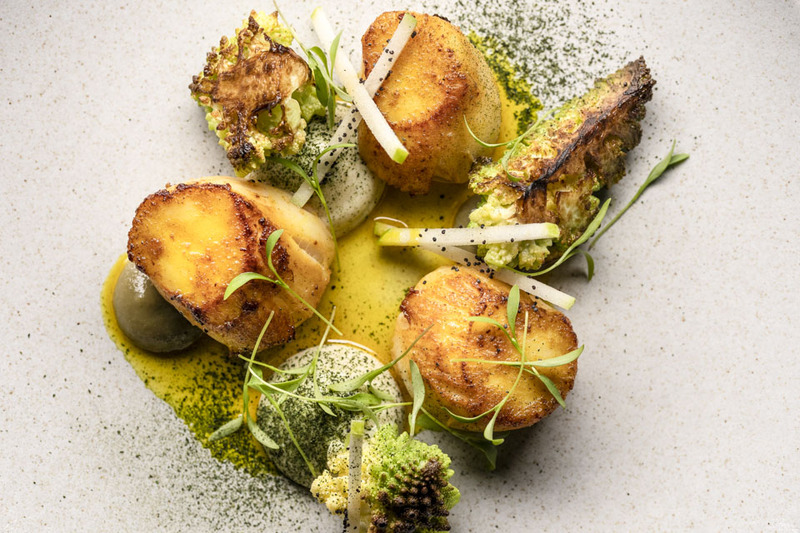 3AA Rosette restaurant serving an eight course menu with prosecco on arrival – £80 per person, with option paired wine package at an an additional £65 per person. Served Thursday 14th & Saturday 16th February. Find out more. 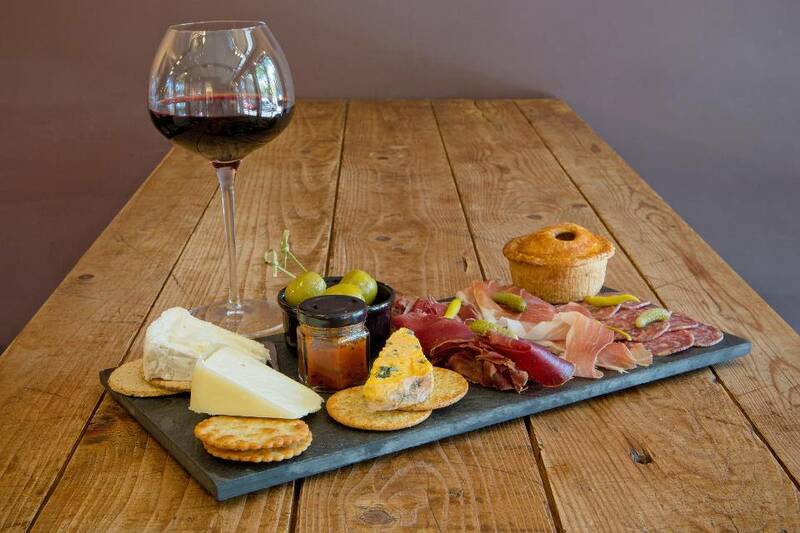 Visit historic Castlegate and discover York’s local, independent Pairings Wine Bar. Run by Sisters Kate and Kelly, Pairings has been a destination for wine lovers since opening three years ago. 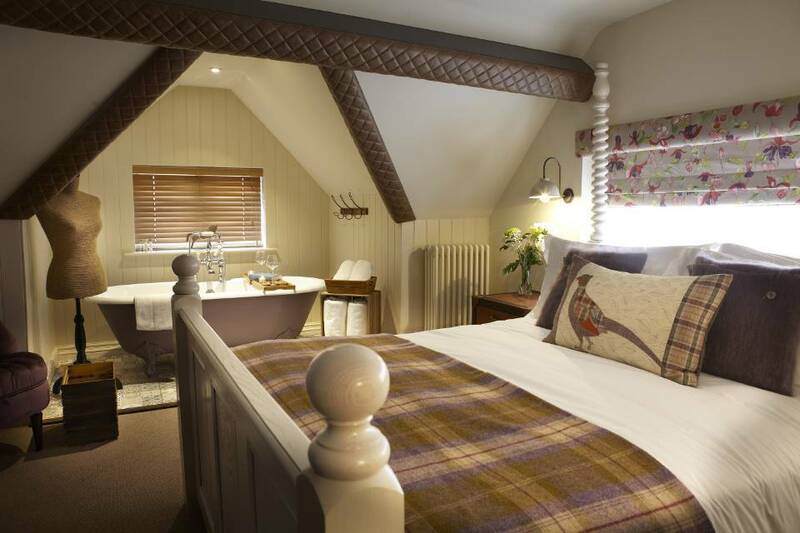 Stunning full of character old inn, located on the outskirts of York. Special Valentine’s Day menu available from Thursday 14th to Sunday 16th of February . View Menu.